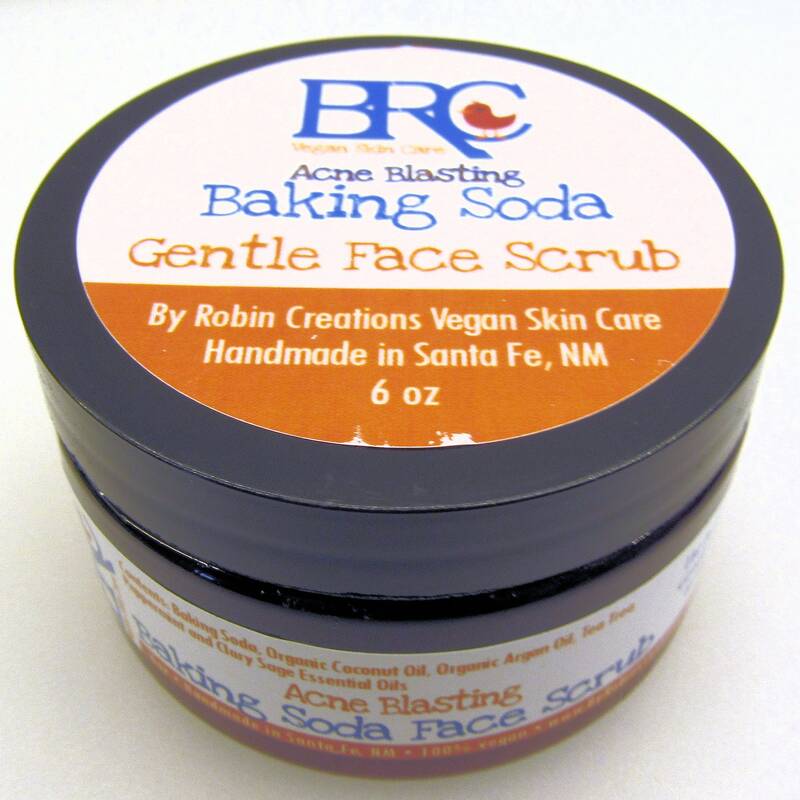 This Vegan Acne Blasting Baking Soda Scrub is very gentle but will still make your acne disappear! 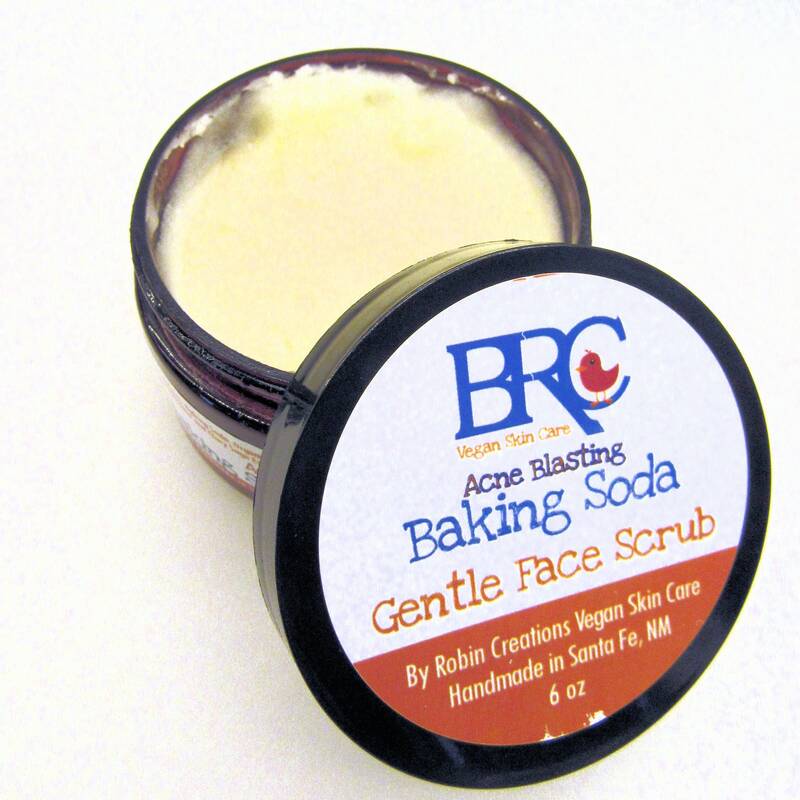 Baking soda, plant oils, and essential oils go deep to wipe out dirt, oil, and acne! 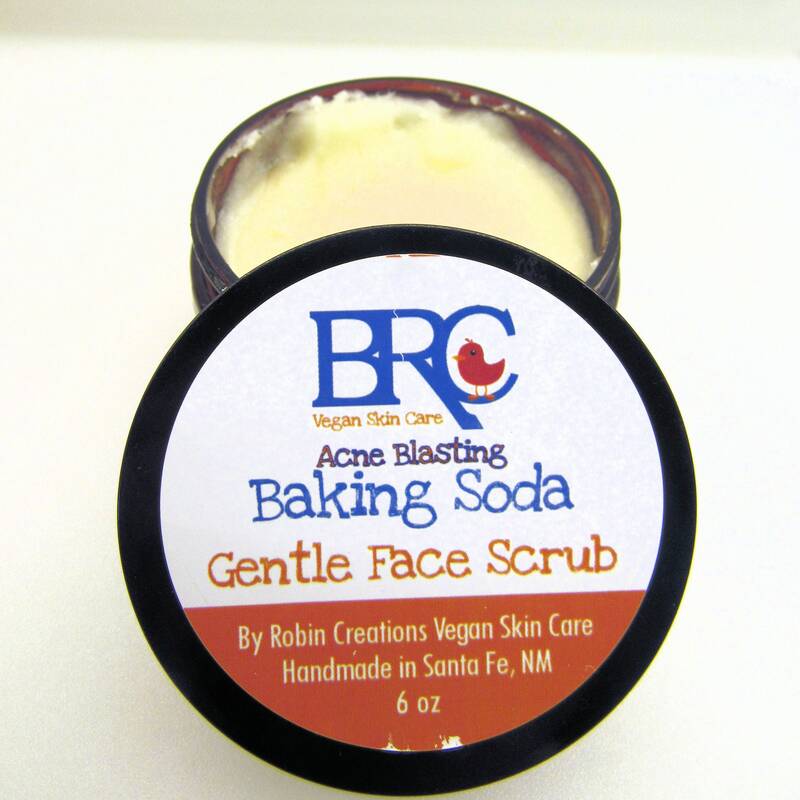 Leaves your skin feeling super clean & refreshed, while still being soft & moisturized. NEW packaging! Once the old packaging has been gone through, the product will come in a glass jar! Great product. So gentle and refreshing to skin. Got this super fast! Smells amazing, cannot wait to use it tonight. Also, the personalized handwritten note and extra goodies were a fantastic surprise! I’ve been dealing with adult acne for the last 6 months, and have tried dozens of products treatments and cleansers. Everything from prescription to high end to drug store to indie. Nothing worked until I got this Baking Soda cleanser, it completely resolved my adult acne and I have clear skin again! I could not be happier. Highly highly recommend! 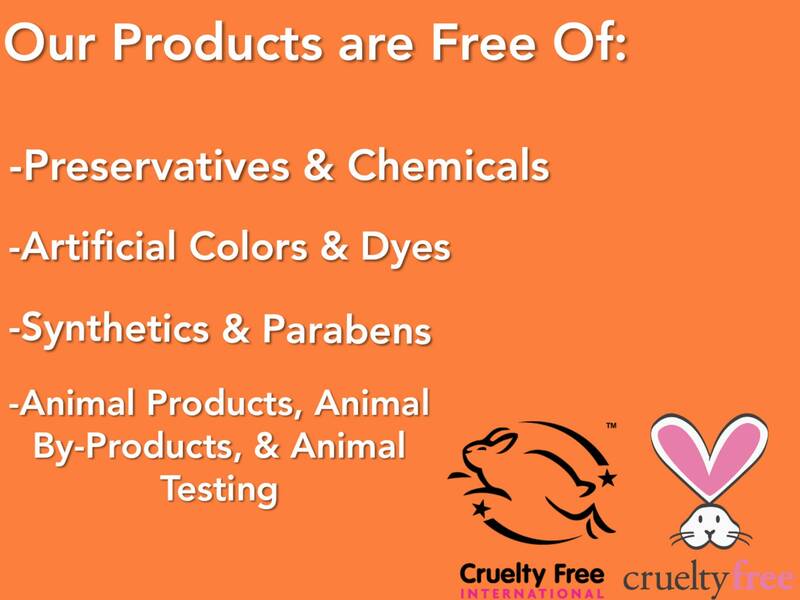 My teenagers love these products!! Robin is always so great to work with! Fast shipping. 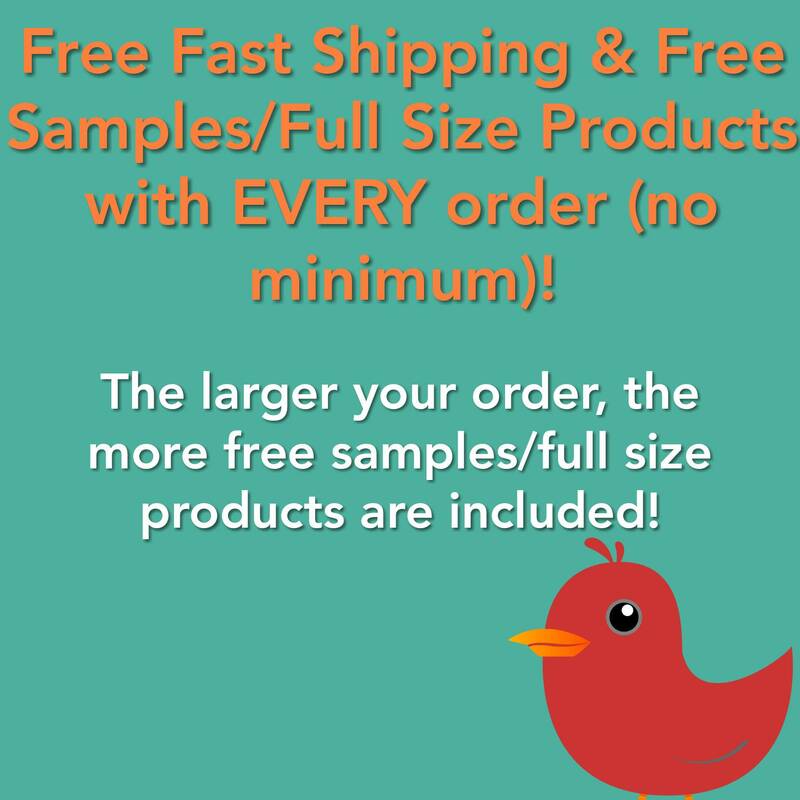 We order a lot of products from her. Thank you! !